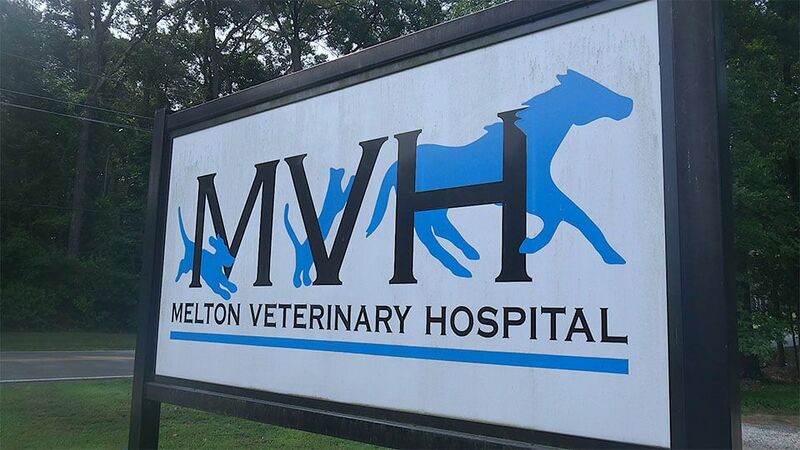 Melton Veterinary Hospital is located on McCreight Street (just off Highway 140/Crossett Road/North Washington Street) in Bastrop, Louisiana. We are easily accessed from surrounding areas of Morehouse Parish including Mer Rouge, Oak Ridge, Bonita, Oak Grove and Ouachita Parish areas of Sterlington and Swartz plus Crossett and southeast Arkansas. During business hours we welcome pet emergencies at Melton Veterinary Hospital and encourage you to call us or come right in. However, outside our business hours, we recommend you contact the following emergency pet hospital in Northeast Louisiana.